Download Free Poster Frame Mockup Template PSD. 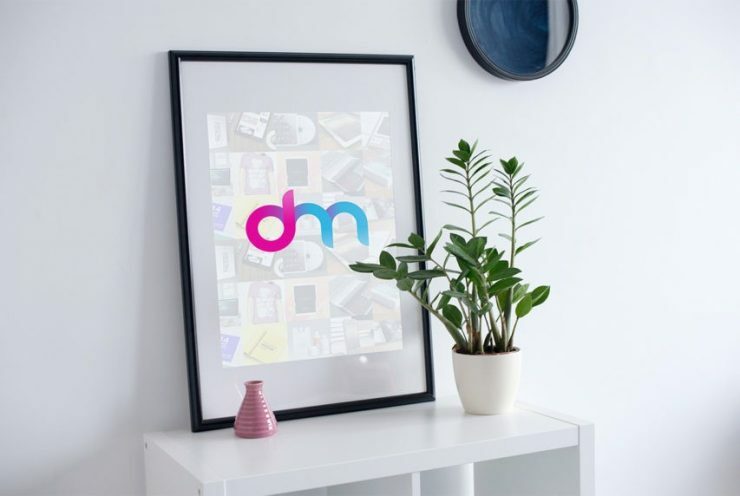 If you want to showcase your Poster design work in the differnt way to grab people and client attention then this Free Poster Frame Mockup is perfect for you. This Poster Frame Mockup Template is great for any graphic designer who wants to present their poster and flyer design work in a realistic modern environment. Using this customizable Poster Frame Mockup template you can easily replace your poster artwork using smart object in few clicks. Hope you like this Free Poster Frame Mockup Template PSD. Enjoy!